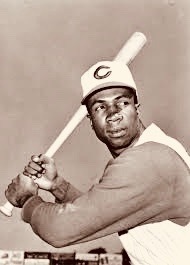 Frank Robinson recalls his days as a Cincinnati Red. Visit Cincinnati.Com/reds for more. 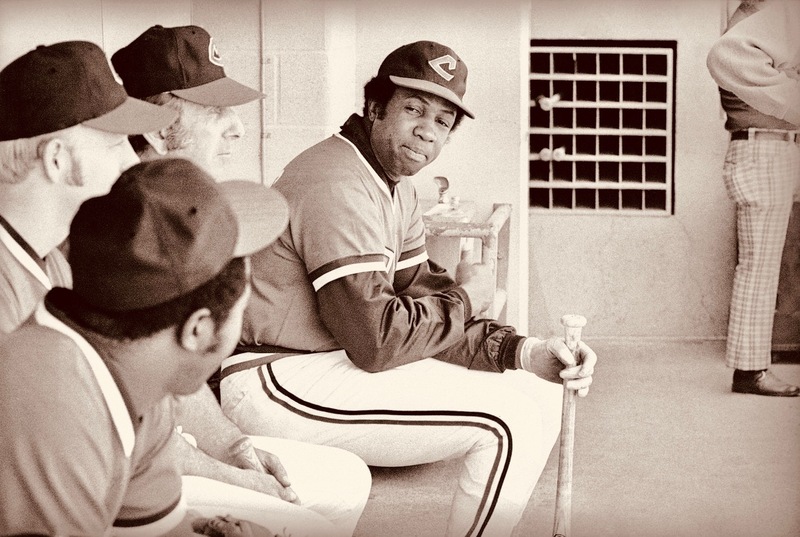 Decades before Frank Robinson became the Washington Nationals’ first manager in 2005, he had already had one of the most distinguished and trailblazing careers in baseball history. He was the first — and still the only — player to win the MVP award in both the National and American leagues, and in 1975 he became major league baseball’s first African American manager. He died Feb. 7 at his home in the Bel Air neighborhood of Los Angeles. He was 83. Major League Baseball announced his death but did not cite a cause. 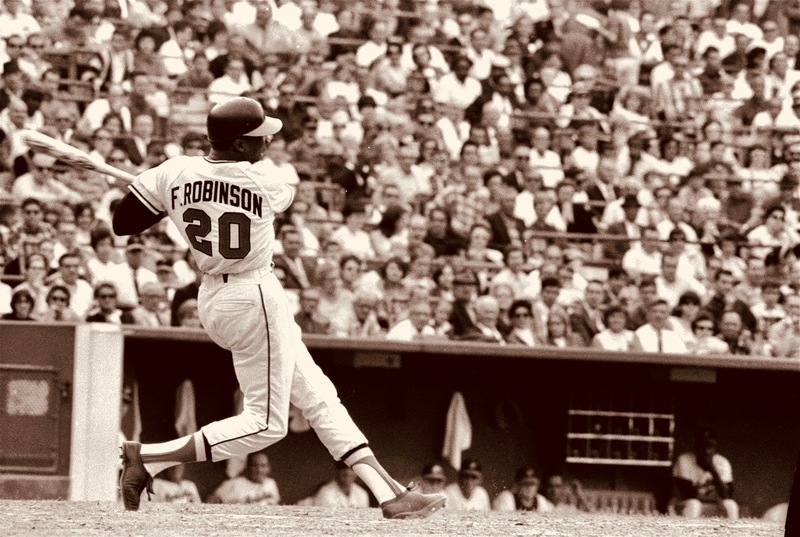 Mr. Robinson’s big league debut coincided with the final season of another celebrated Robinson — the Brooklyn Dodgers’ Jackie Robinson, who in 1947 became the first black major league player in modern times. Even by 1956, several teams had not yet integrated; Cincinnati had fielded its first black player only two years earlier. A powerful hitter, swift, graceful outfielder and hard-nosed competitor, Frank Robinson was part of a generation of black players that dominated baseball in the 1950’s and 1960’s, including Willie Mays, Hank Aaron, Ernie Banks and Puerto Rico native Roberto Clemente.